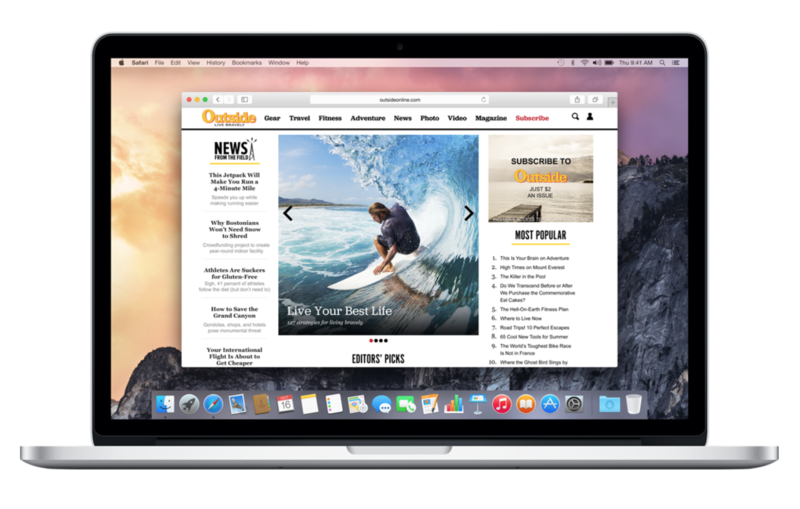 Apple on Tuesday seeded the fourth beta of the upcoming OS X Yosemite 10.10.4 software to both developers and public testers. The update, labeled build 14E26a, is available through the Update tab in the Mac App Store, and the Dev Center for all registered Mac developers. OS X 10.10.4 has been in testing since mid-April, and we have yet to see it bring about any significant user-facing changes or new features. It appears that the release will be more of a maintenance update, as Apple attempts to iron out remaining bugs and other known issues. Today’s rollout comes two weeks after the previous 10.10.4 beta, and just a little more than two weeks ahead of WWDC, set to kick off on June 8. Apple is expected to unveil OS X 10.11 at the conference, with a new OS font and various bug fixes and stability improvements. We’re installing the new beta now, and will be sure to pass along anything new worth mentioning. As always, if you come across a major addition or change in today’s beta release, e-mail us at tips@idownloadblog.com or tell us about it down in the comments below.